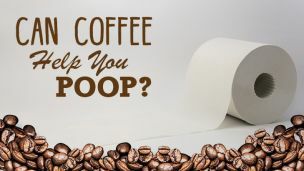 Can Coffee Help You Poop? 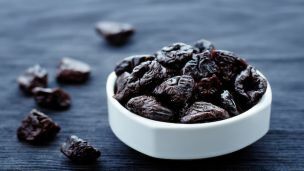 Hey Buddy!, I found this information for you: "15 Whole Foods to Keep the Body Regular Without Laxatives". Here is the website link: https://www.thealternativedaily.com/whole-foods-keep-body-regular-without-laxatives/. Thank you.